* Miscellaneous fees and charges are subject to revision as appropriate. Subject to the approval of their adviser, students may add or drop courses during the first week of classes. For students reducing their course load to fewer than 12 credit hours through the last day to drop classes without a grade, their account will be adjusted such that they will be billed per credit hour. If this credit-hour reduction results in the student no longer being eligible for financial aid requiring half-time or full-time enrollment for the term, the applicable financial aid will be reduced or canceled in accordance with state and/or federal requirements. However, no adjustment of charges will be made after the last day to drop classes without a grade. Adjustments are determined based on the date the withdrawal/drop form is received by the Office of Registrar and Student Accounts, where all course changes must also be completed. Students who completely withdraw from the College may be eligible to receive a partial refund of tuition and room and board. All refunds are paid to the student. If the withdrawal results in the student no longer being eligible for financial aid requiring half-time or full-time enrollment for the term, the applicable financial aid will be reduced or canceled in accordance with state and/or federal requirements. A refund schedule for complete withdrawal may be obtained from the Office of Registrar and Student Accounts. Withdrawal petition forms must be obtained from and returned to the Office for Campus Life. A request to the Office of Registrar and Student Accounts for a transcript of credits is not considered a notice of withdrawal from the College and is also not considered a cancellation of room and/or board reservations. Student Activity Fee: charged to all students to fund the student organizations in which all students may participate or from which they receive benefits. Injury and Sickness Insurance: This is the current premium for a basic student insurance policy. Details of this policy are subject to change annually. If this insurance coverage is not desired, students or parents must complete the online insurance waiver process with UnitedHealthcare before August 31. The charge for student health insurance will remain on the student’s account if this insurance waiver petition is denied. Contact the UnitedHealthcare Insurance Company at 800.237.0903 or email SCraven@uhcsr.com for more information.  International students attending Guilford College full time are required to carry for the duration of the academic year a basic sickness and accident/major medical coverage provided by a U.S.-based insurance carrier. 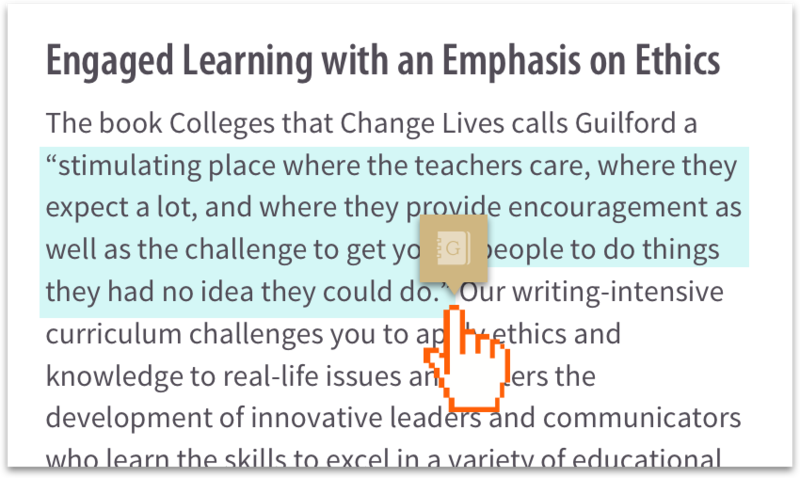 Students not wishing to accept Guilford’s insurance must present prior to check-in appropriate evidence of coverage with a U.S.-based insurance carrier. Athletic insurance: required of all students participating in intercollegiate athletics. Electronic Waiver Process: All student accounts are billed for the current student insurance premium. If this insurance coverage is not desired, please visit UnitedHealthcare to initiate the online waiver process. This electronic waiver petition process must be completed and approved by Aug. 31 for the insurance premium charge to be removed from the student’s account. Motor Vehicle Registration Fee: automatically charged to all student accounts at the beginning of the academic year. If parking is not desired, students must notify the Office of Registrar and Student Accounts to have this registration fee waived. The Motor Vehicle Registration waiver form must be completed to request this waiver. Returned Check Charge: Returned checks are re-deposited one time unless we are notified otherwise. A handling fee will be charged to the student’s account each time a check is returned due to insufficient funds or for other reasons. This policy applies to all checks written to Guilford College. 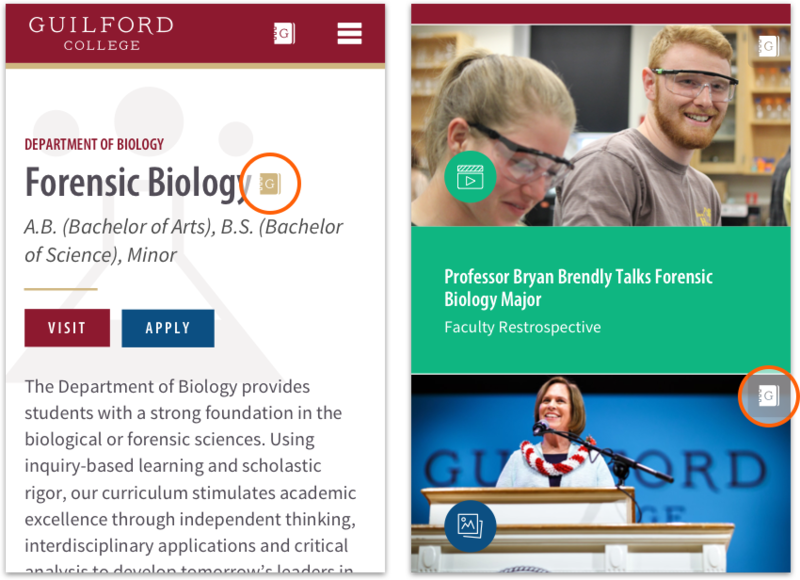 Room and Board: Guilford College is primarily a residential campus and unmarried students are required to live on campus and eat in the College dining facilities. Local students may apply to live at home with their parents or guardians by completing the Off Campus Application and submitting it to the Office for Campus Life. Students not approved to live off-campus who have not completed a housing application will be assigned campus housing and required to pay all related charges.